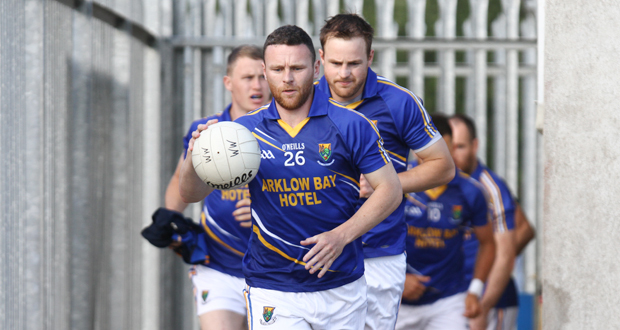 When the men from Yeats County run out onto the Aughrim turf on Saturday evening they will face a Wicklow team that has a great home record in qualifiers. Since 2005 ,Wicklow have won six of their seven qualifiers in ‘Fortress Aughrim’, with their only defeat coming at the hands of Armagh in 2011. 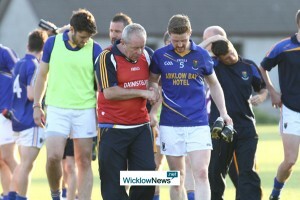 If you delve further into the history books you will find more impressive reading; since the back door system was introduced in 2001, they have won eight of their 12 ties, with the four defeats coming against Galway, Derry, Donegal and Antrim. Our most impressive run was in the summer of 2009 when we won three in a row during a magic three game spell. 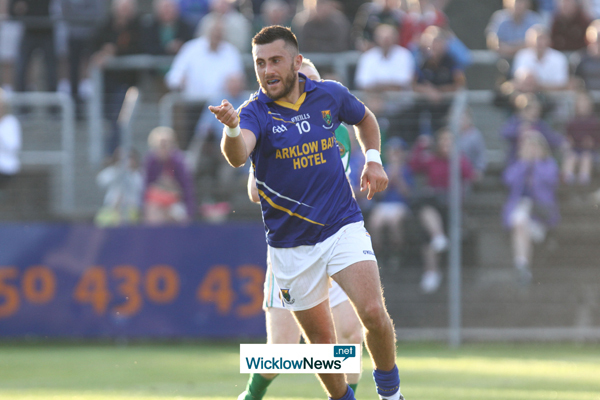 Fermanagh, Cavan and Down all suffered defeat in the ‘Fortress’ and although Kildare beat us in round four, it was still an impressive showing. Sligo have also suffered defeat in Aughrim when we beat them in a first round qualifier in 2011. 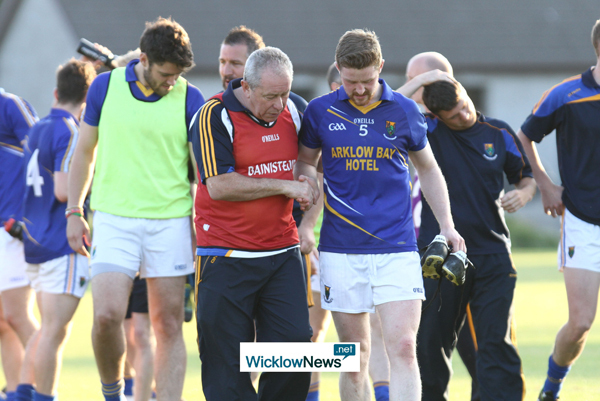 The last meeting of the two counties came in the final game of division three last year. Sligo did beat us but it is worth pointing out that Wicklow fielded an under-strength team that afternoon and it was our first year back in division three. Sligo was the best draw we could have hoped for, and while it won’t be easy, it gives us a realistic chance of progressing to round three of the qualifiers.